We value your feedback! Let us know how we can serve you better. 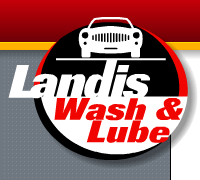 If you have any questions, please enter them below and a representative from Landis Wash and Lube will contact you.